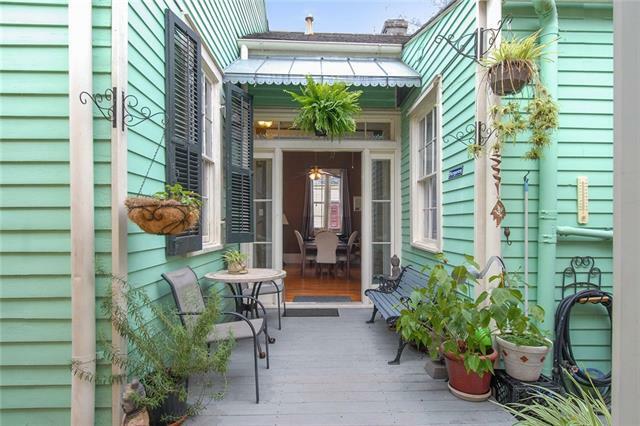 Home joined by breezeway. 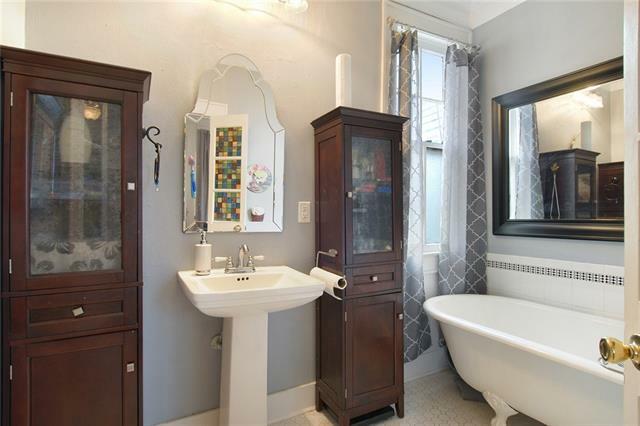 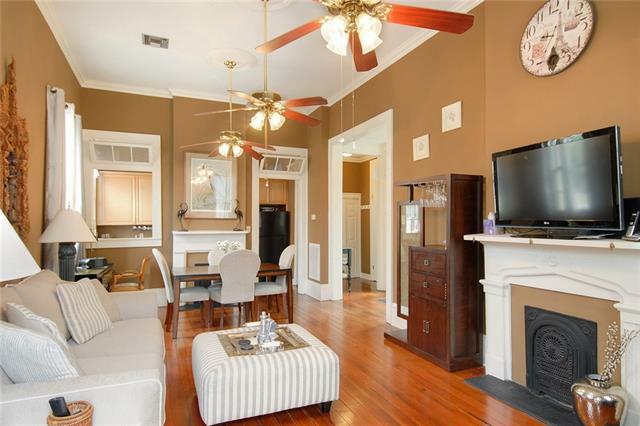 Totally renovated and infinite possibilities for residential or in multi-family. 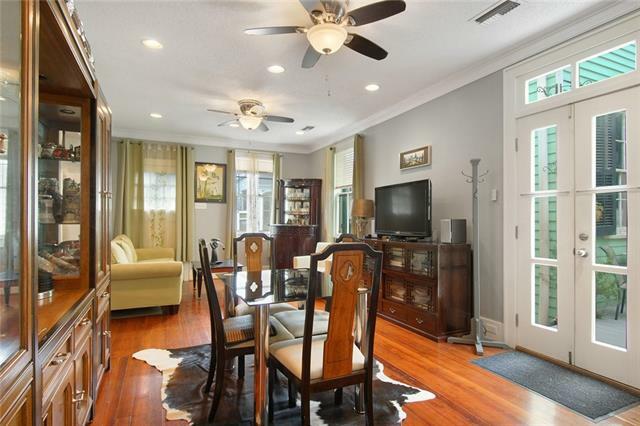 Hardwood floors, light and airy everywhere. 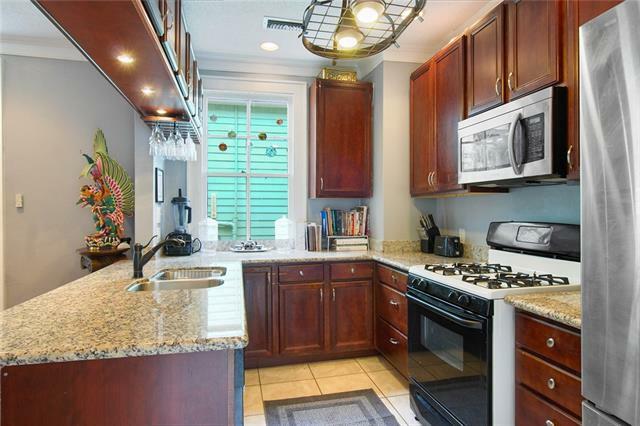 Modern kitchens with granite counter top and high end appliances. 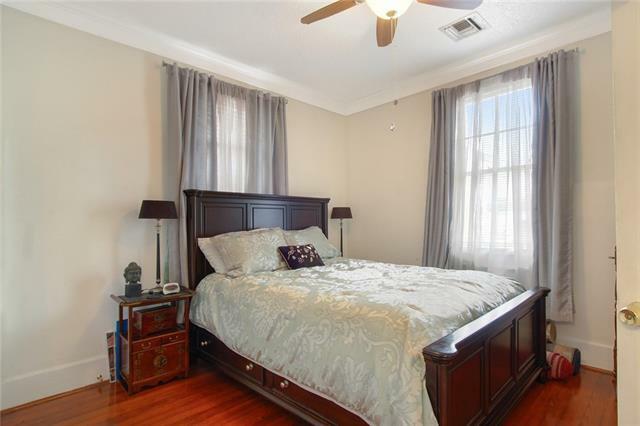 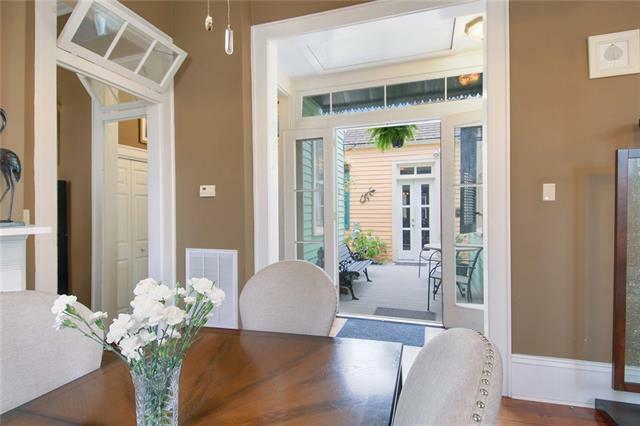 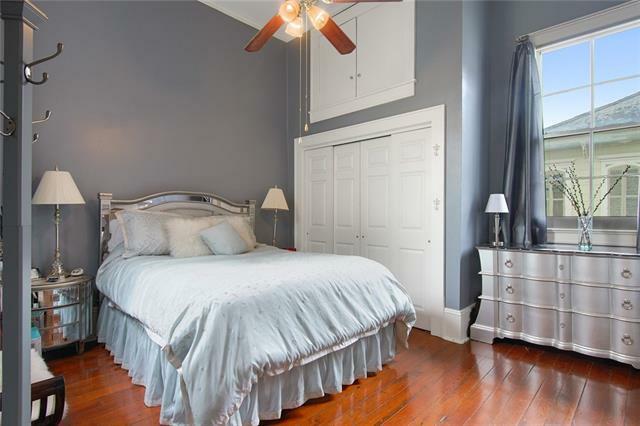 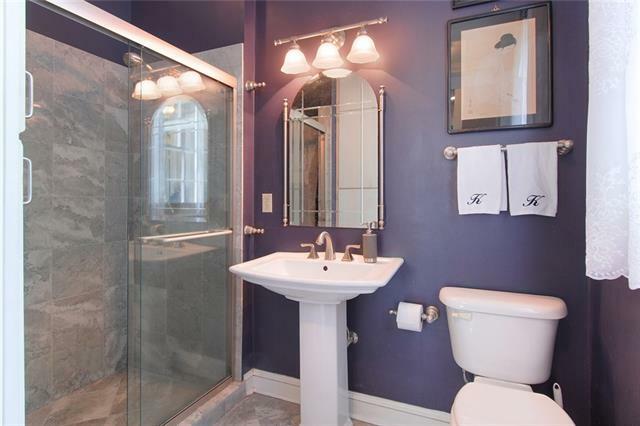 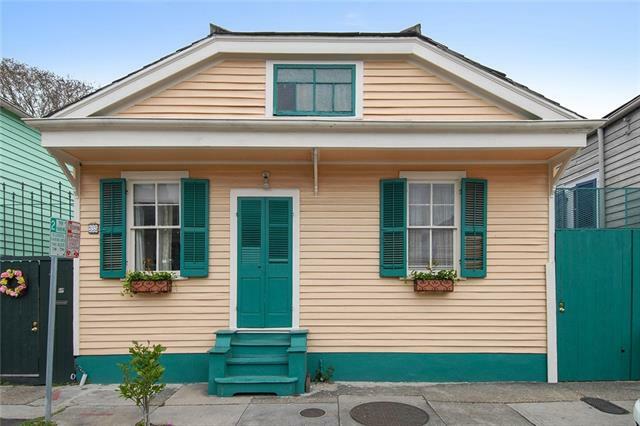 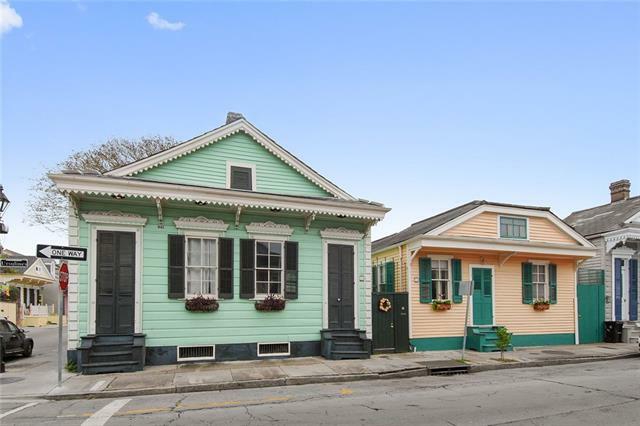 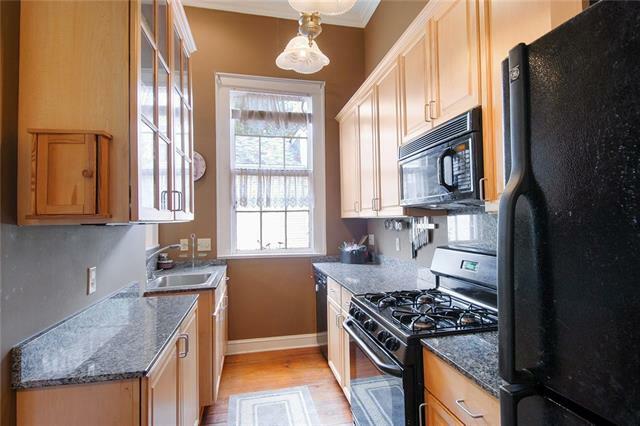 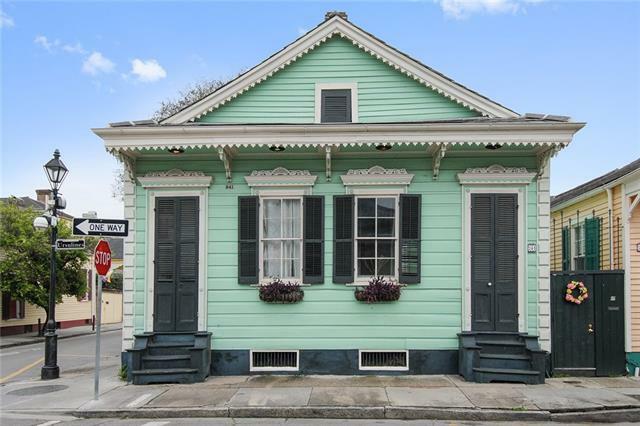 Quiet residential section of Historic French Quarter with easy access to points of interest. 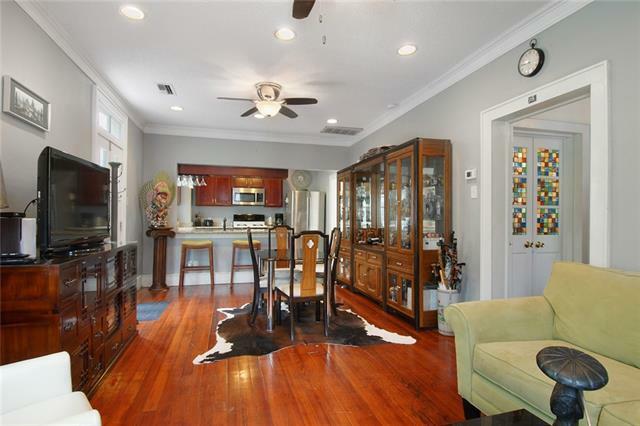 Condominium in name only because of one lot of record, but no condo fees on these separate buildings. 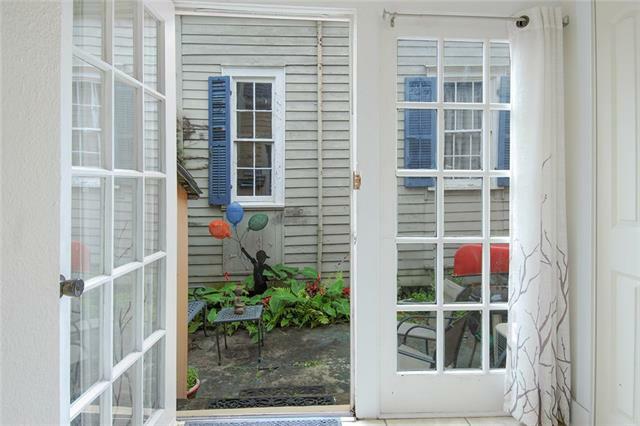 Outdoor patios and breezeway add to the ambiance.